Darrell Gallagher departs from the company. 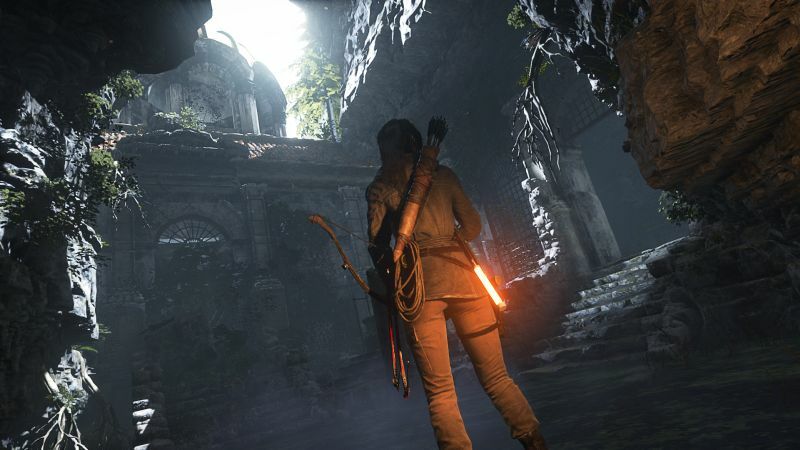 Crystal Dynamics’ Darrell Gallagher has recently quit the company following the release of Rise of the Tomb Raider. Gallagher also oversaw the release of games like Just Cause 3 and Life is Strange. Square Enix Western CEO Phil Rogers stated that, “I want to thank him for his tremendous effort and contribution to Square Enix, along with the amazing entertainment he has helped create. Gallagher’s role as head of product development and responsibility for Western studios at Square Enix, which essentially meant he oversaw all of the publisher’s games developed outside of Japan, will be taken over by Scot Amos and Ron Rosenberg. The transition was apparently seamless according to Square Enix. What are your thoughts on Gallagher leaving the company? Let us know in the comments below.